During the weekend after New Year’s Day, I read an advance copy of Hell Is a Very Small Place, a book just published by The New Press in February. To put it mildly, it was one of the hardest books for me to read in years. 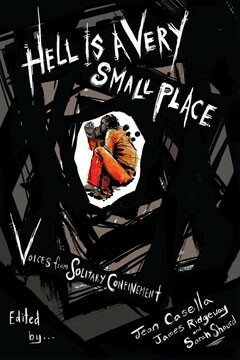 Compiled by three different editors, this book is an engaging compilation of works on the experience and practice solitary confinement. One of the editors, Sarah Shourd, is best known for her experiences in solitary confinement when she was detained by Iran near the Iran-Iraq border, and then held for trial there for many months. Hell is a moderate read, with just under three hundred pages. It took me about six hours, over two afternoons, to read. The first part of Hell contains moving articles by prisoners who describe in extraordinary detail their experiences of being held in some of the most sterile and extreme prison conditions in the world. 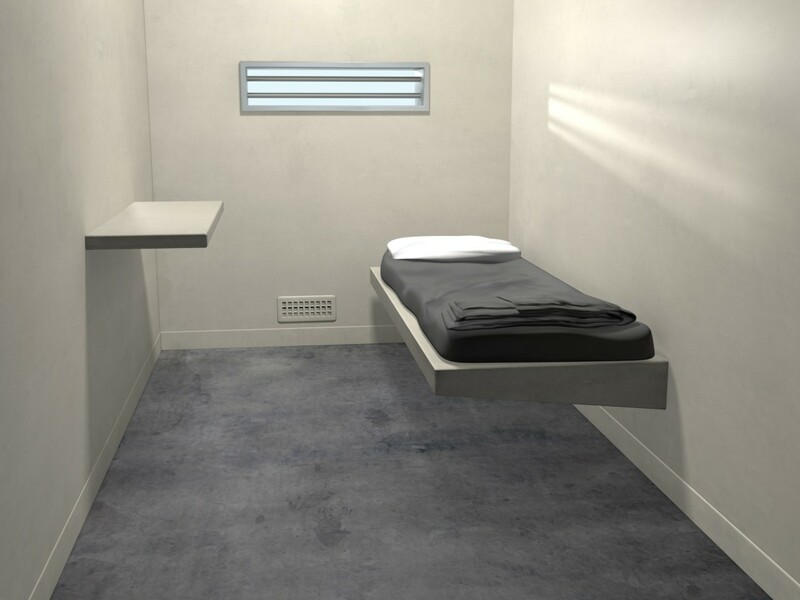 The second section contains analysis by experts on the effects of solitary confinement. They walk us through — in straightforward language — the damage that these conditions inflict upon tens of thousands of people every year. The personal accounts by prisoners contained in this book are some of the most disturbing that I have ever read. There were many points throughout the book when my emotions became very overwhelming, and I had to pause and catch my breath. These accounts seemed so much like what happened to me—and brought up all of the feelings I had been trying to avoid for so long. I was often caught off guard and needed time to reflect. This book captures many of the thoughts and feelings that I am afraid to talk about. I was held in extreme solitary confinement for just under 11 months. First, in an 9" by 9" cage in Kuwait. 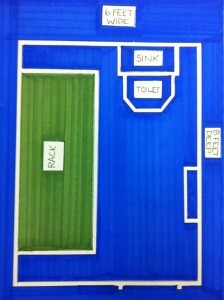 Then, in an 8" by 6" cell stripped of all material items in Quantico, Virginia. I was watched by at least two people at all times. I confess, I’m afraid of talking about the pain. Rather than re-experience it all — as I had to do in a hearing in December 2012 — I would rather forget that it ever happened. But many of these prisoners have bravely written that experience for me. They write in a language that is more eloquent than I feel I am currently capable of. If you really want to know what being held in a sterile box for months or years on end is like, then I recommend that you read this book.